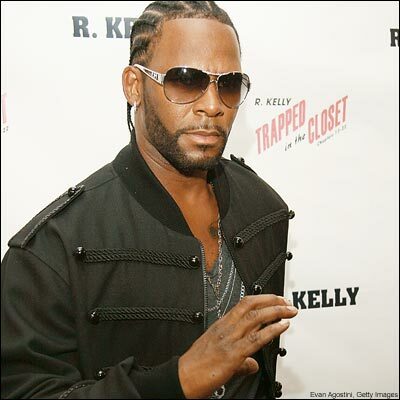 R& B superstar R. Kelly reportedly owes $4.8 million in back taxes. The singer is said to have not paid anything on his earnings from 2005, according to documents filed by the Internal Revenue Service (IRS). He owes $1,472,366.77 from 2005, $710,520.51 from 2006, $376,180.11 from 2007, $1,122,694.90 from 2008, $173,815.18 from 2009 and $992,495.24 from 2010, bringing his grand total to $4,848,072.71. Despite the huge bill, the singer is ''confident'' the matter can be resolved. Meanwhile, Kelly will headline the Reggae Sumfest next month in Montego Bay, which takes place from July 15 - 21.